“Cоюз Українськoгo Студентства Канади” (CУСК), “Ukrainian Canadian Students’ Union”, or “Union des Étudiants Ukrainiens Canadiens” is a national student organization comprised of Ukrainian Students’ Organizations (USOs) at post-secondary institutions across Canada. 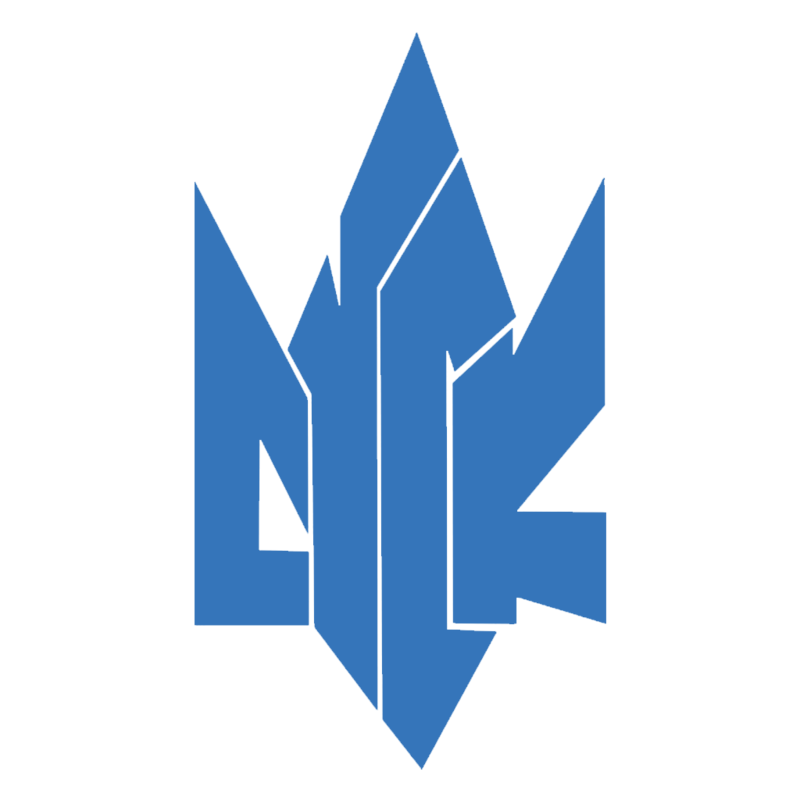 It was formed in 1953 in Winnipeg, Manitoba. Though it fell inactive in 2001, SUSK was revived at the XXII Congress of Ukrainian Canadians held in Winnipeg, in October 2007. SUSK’s mandate is to serve as a national forum through which concerns and issues relevant to Ukrainian Canadian students are discussed and acted upon. It is the coordinating body for Ukrainian Students’ Organizations (USOs) throughout Canada. 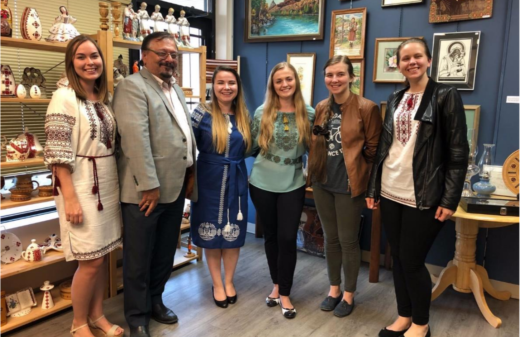 SUSK works to develop the leadership potential of all its members and encourages all students to explore, honour, and celebrate their Ukrainian identity. Membership status is granted only to students’ organizations or clubs. Individuals join SUSK through their Ukrainian Students’ Organizations (USOs). SUSK is comprised of USOs whose members are students at a Canadian post-secondary institution. It is governed in a democratic manner with an elected executive responsible to its members, according to its constitution. SUSK is a non-profit, national, coordinating organization of Ukrainian clubs at Canadian universities, colleges, and technical institutes, which further the aims and objectives of SUSK. 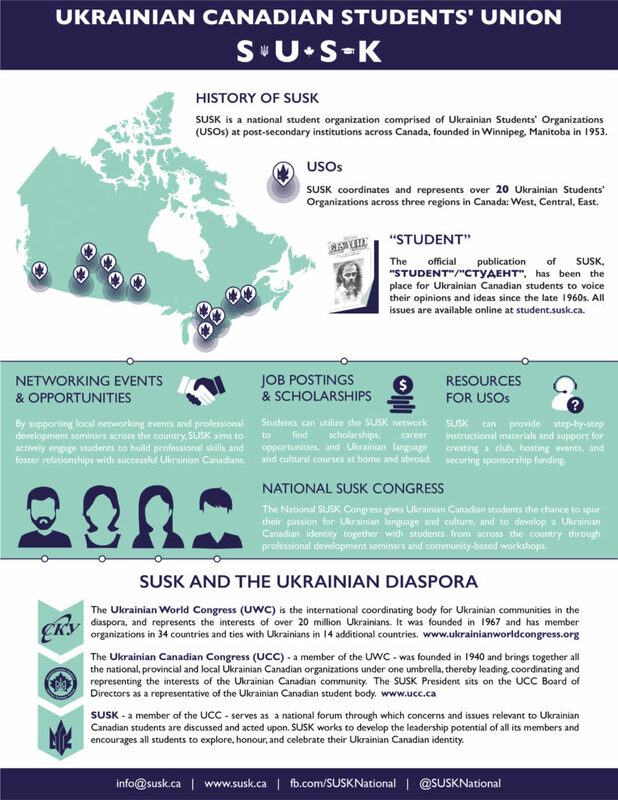 SUSK is a member of the Ukrainian Canadian Congress (UCC), where SUSK is recognized as the national representative organization for Ukrainian Canadian students.